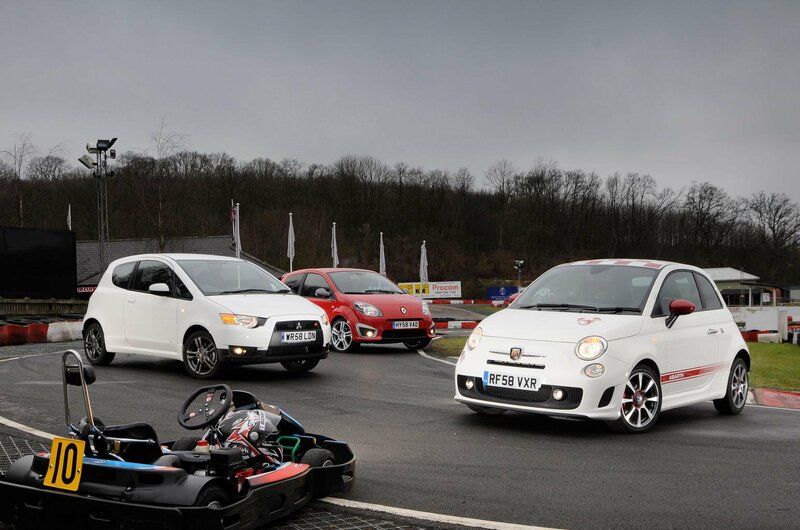 If you want a hot hatch that won't break the bank, you won’t go far wrong with any of these three. All deliver thrills by the bucketload, but it’s the Mitsubishi Colt Ralliart that makes you suffer the most compromises. It is affordable and unusual, but it’s also the most comfortable and practical car here. Yet these aren’t the sort of attributes to get your heart racing. The powerhouse engine is, but the Colt is let down by slack body control and poorly weighted steering. It's good, but not good enough, in this company. 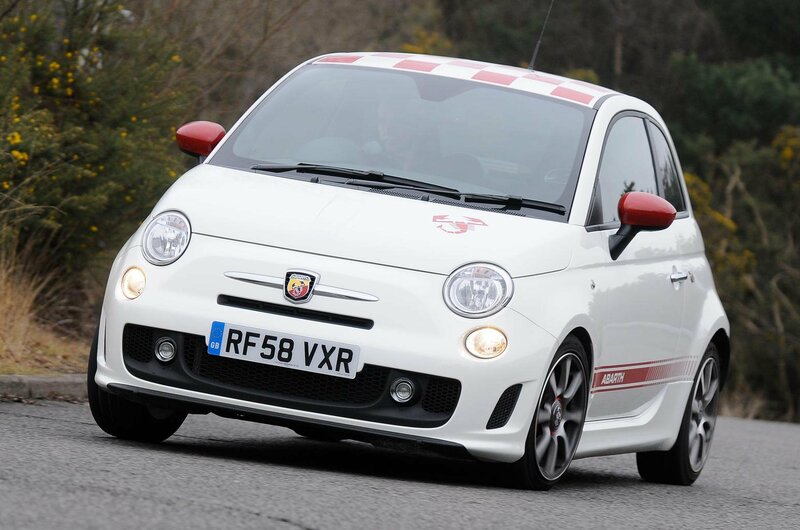 There’s plenty to recommend the Fiat 500 Abarth, though. 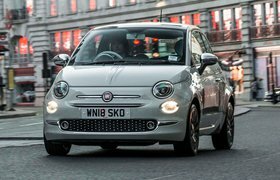 True, it has a mushy gearshift and an awkward driving position, both of which count against it, but while it’s pricey, its popularity has proven that if you want the 500’s style, you’ll probably be willing to pay for it. What’s more, it has a peach of an engine, and it’s great fun to drive. 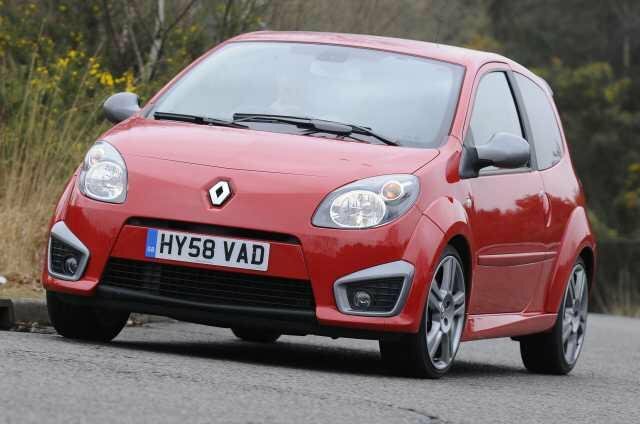 But it doesn’t quite have the finesse of the Renault Twingo Renault Sport through a set of bends. Renault has a great reputation for making hot hatches, and once you’ve driven the Twingo Renault Sport, it’s easy to understand why. The expert know-how that has gone into honing the chassis bestows it with poise and precision that our other contenders can’t even get close to, so it thrills you more on every journey. You could argue that the thrashy engine should count against it, but the noise just adds to the fun, and there’s enough speed to keep you giggling. Who cares about a firm ride and limited practicality? The fact that the Twingo is now the cheapest car here to buy simply seals the deal. Verdict The Twingo harnesses every bit of Renaultsport’s hot hatch experience. A properly engineered sports car, now available for a bargain price. Amazing. Verdict Not quite as much fun as the Renault, but better to look at inside and out. Expensive, yes, but should hold its value too. 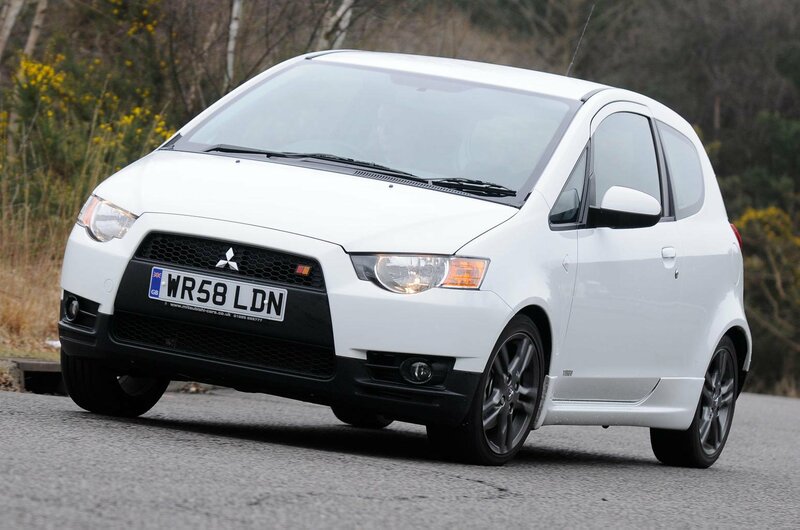 Verdict It’s no mini Evo, but the Colt Ralliart is still good fun. If practicality, comfort and speed are your top priorities, it hits the spot, though the interior’s still naff.